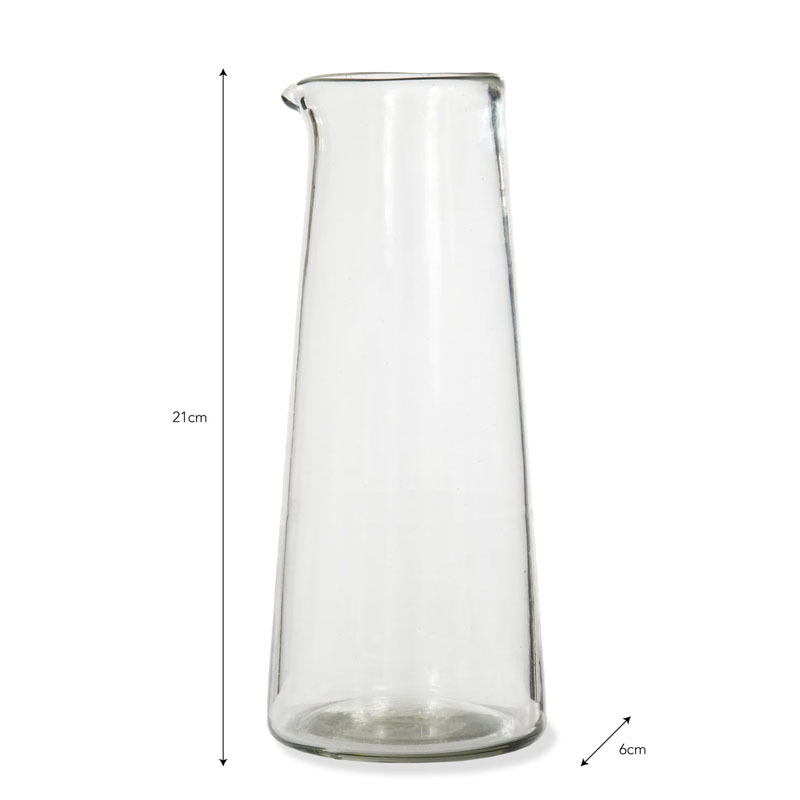 Serve favourite wines in simple exquisite style with the Meze Wine Carafe. 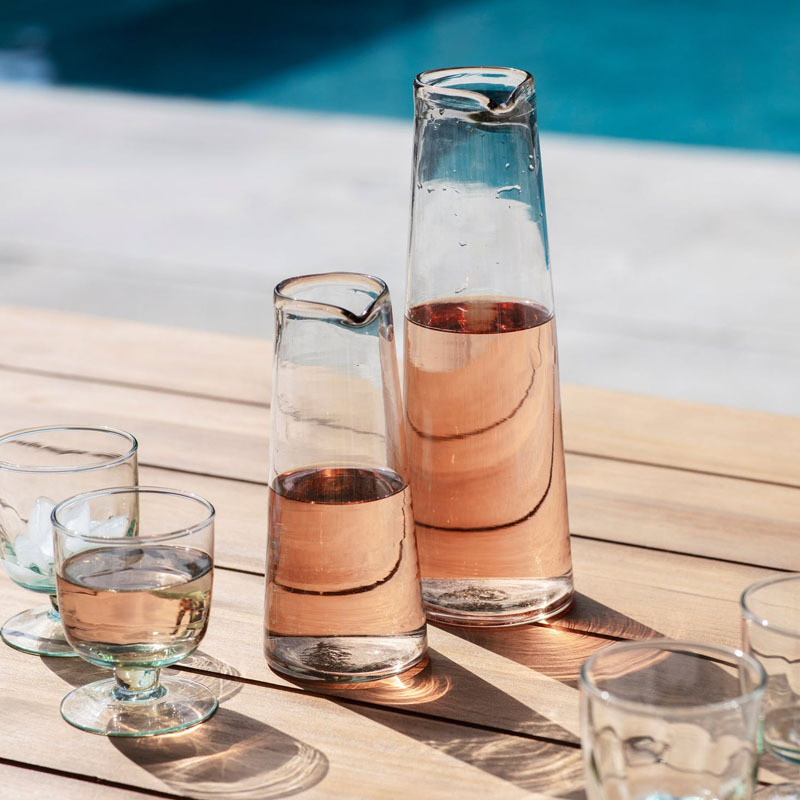 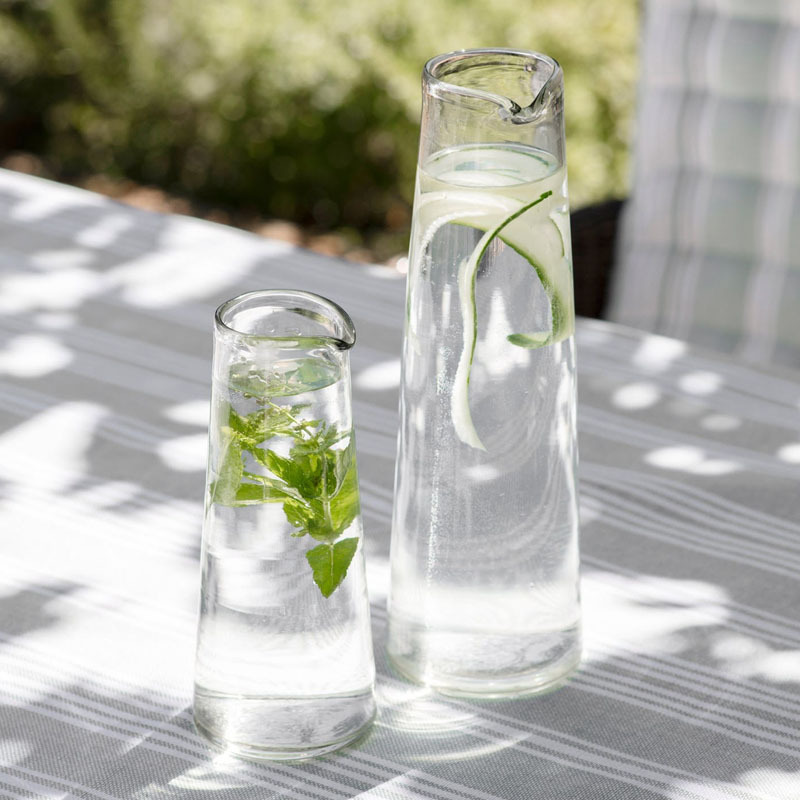 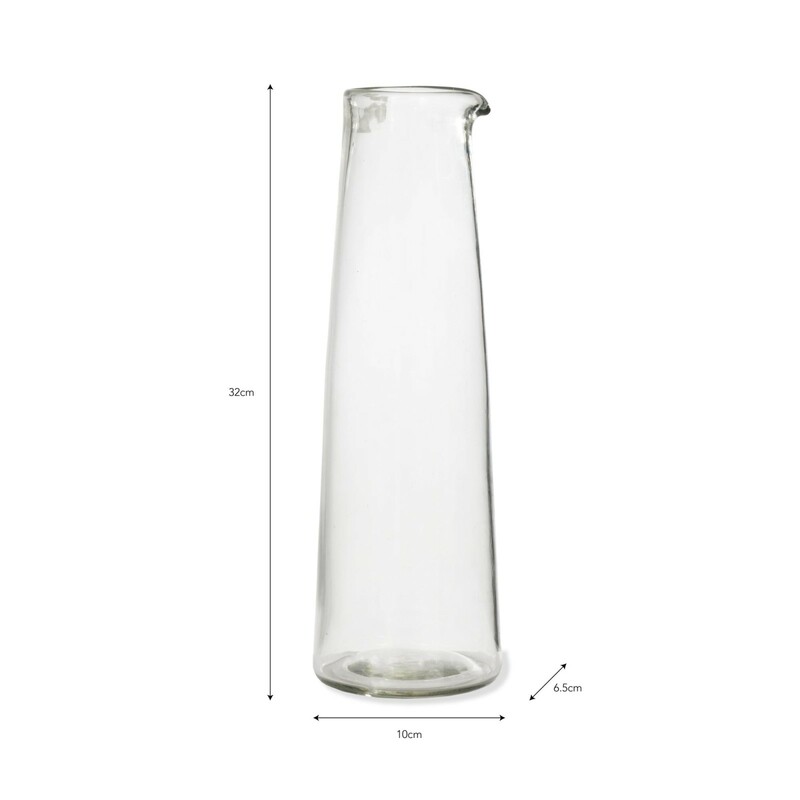 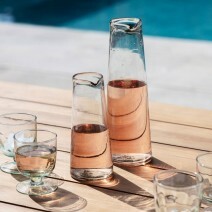 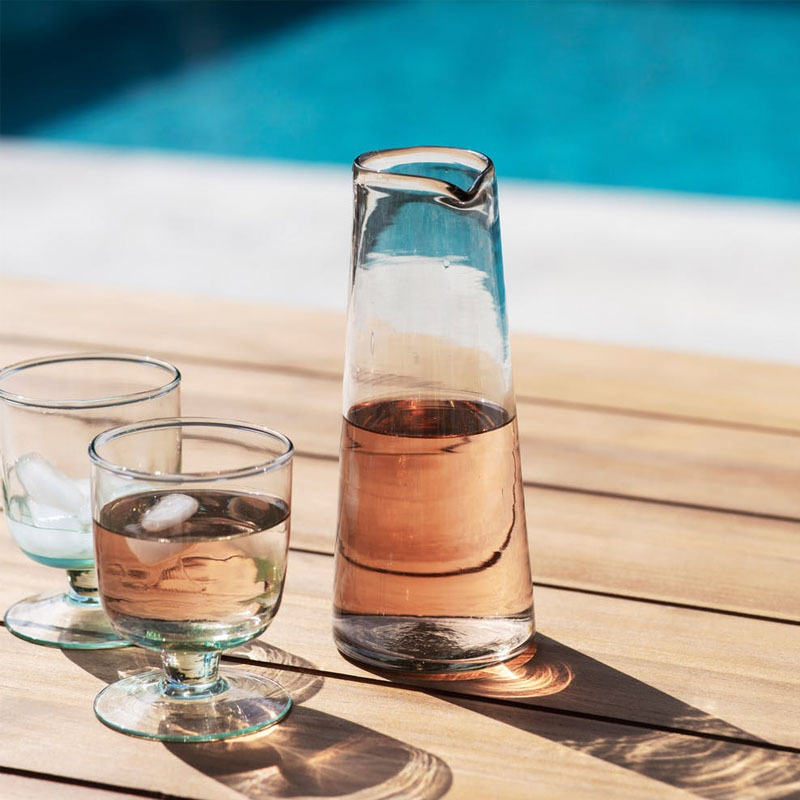 Crafted in Glass and available in two sizes, the tall clyndrical shape tapers towards the neck making it easy to pour without the need for handles. 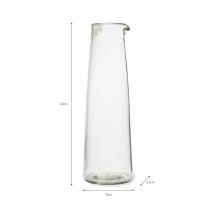 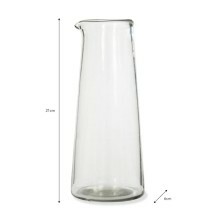 The elegant shape is also perfect for serving juices and water at breakfast, lunch and dinner.